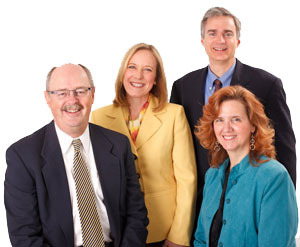 At Pinnacle Financial Group, we provide independent, objective financial planning and investment management services. Making sound financial decisions is important to achieving your lifetime goals – goals such as paying for college, enjoying a secure retirement, or minimizing estate taxes. We are your partner – an independent, objective financial advisor working with you to find the optimal solutions to your financial questions. We focus on your total financial well-being, not just your investments. Find out what makes us different from the rest. Investments and Financial Planning for Burr Ridge, Clarendon Hills, Downers Grove, Hinsdale, Indian Head Park, La Grange, Naperville, Western Springs, and the Chicago suburbs.